TheWorkshop | Sports Marketing | Direct Marketing S.A. 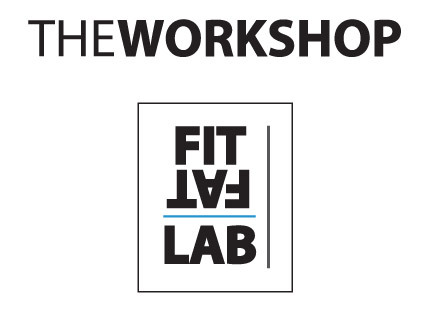 Whether it’s weight loss, building stamina, toning the body, increasing the metabolism, improving nutrition or enhancing the overall health and fitness, the FIT FAT Lab and TheWorkshop are unique programs to consider. A customized personal training regimen, the FIT FAT Lab provides health assessments, such as the BMI and muscle mass, complemented by a tailored fitness program and diet that can give people the right plan to reach their goals. The Lab is a 1-1, one-month training program on demand that can help people optimize their health and fitness. TheWorkshop is a fact-based training program designed to give people a basic understanding of nutrition and fitness techniques from how to stay active to how to avoid injuries in order to help them maintain a healthy lifestyle. TheWorkshop is held quarterly in small groups. Pre-registration is required. The FIT FAT Lab and TheWorkshop are results-oriented programs led by a certified team of professionals.